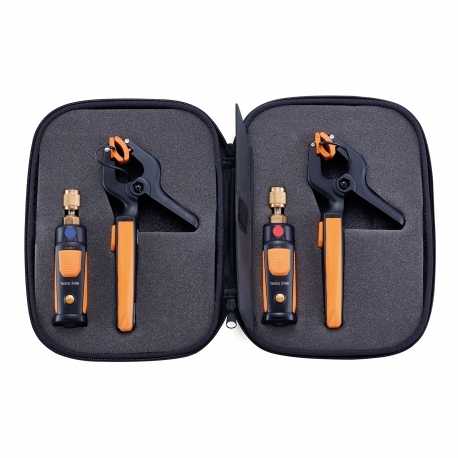 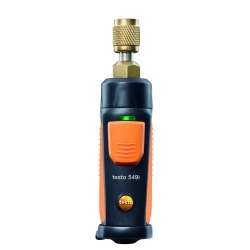 The testo AC/R Smart Probe Set is a combination of four instruments to measure high-side and low-side pressures and temperatures of A/C and refrigeration systems. 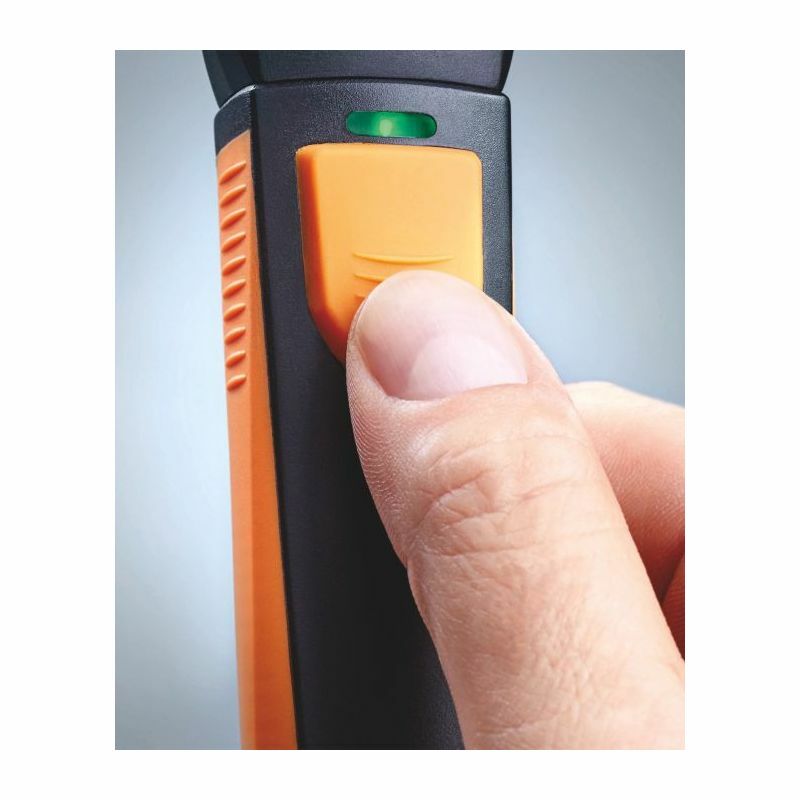 Configured to be used during commissioning, servicing, PM and troubleshooting A/C and refrigeration systems. 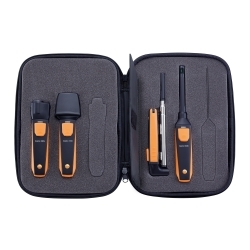 This kit can be operated with no tools other than your smart phone to communicate with the instruments. 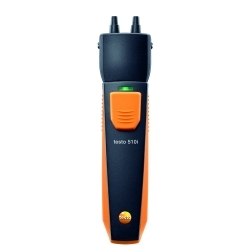 Users can remotely read the measurements from multiple probes by using the testo Smart Probes App. 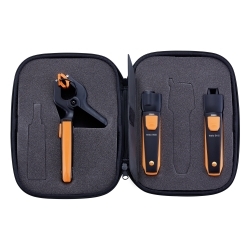 The kit comes with a handy case at a great value. 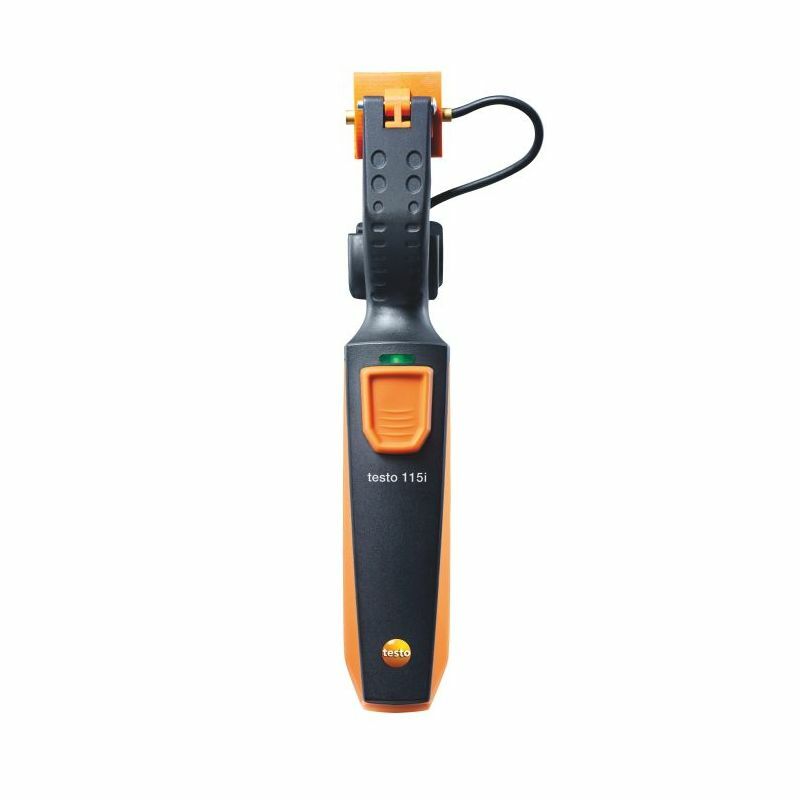 The testo Smart Probes App is a powerful and easy-to-use tool. 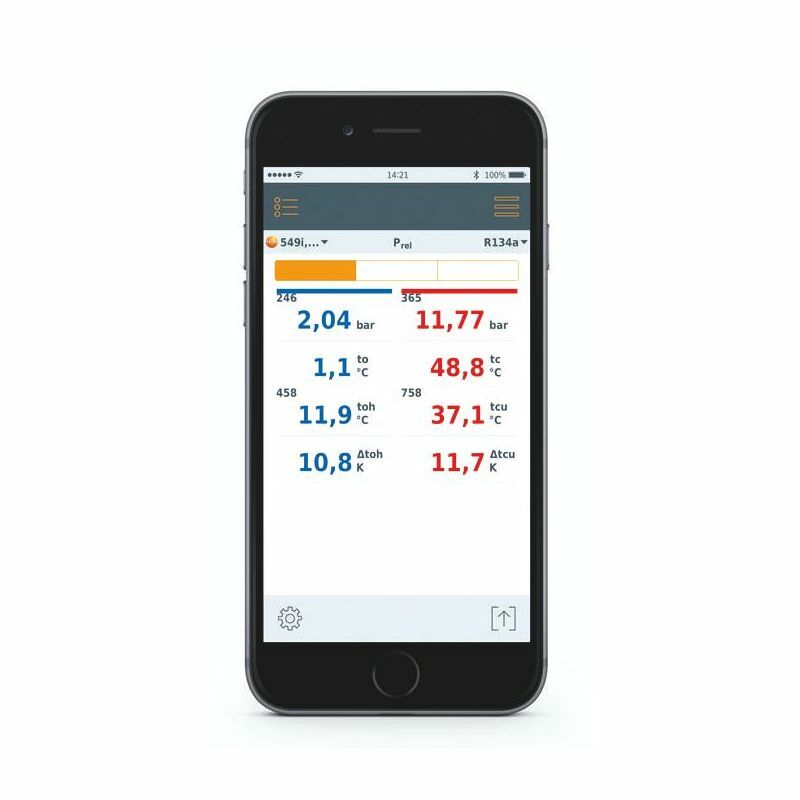 It allows you to remotely read measurements from up to six (6) Smart Probes and easily document/report the results. 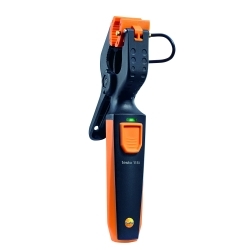 Automatic calculations make it a snap! 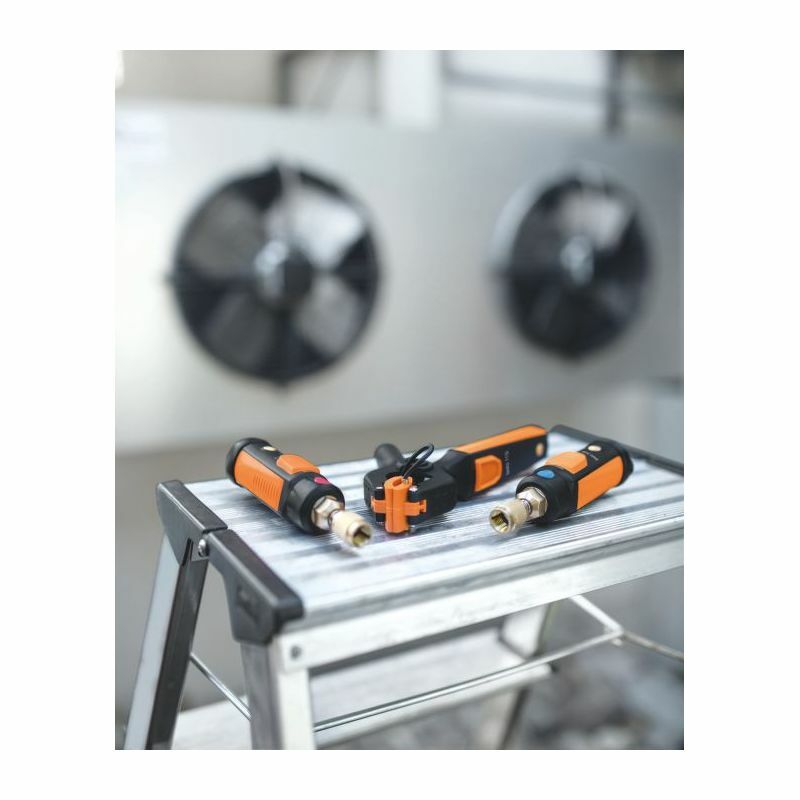 Low-loss AC/R system checks. 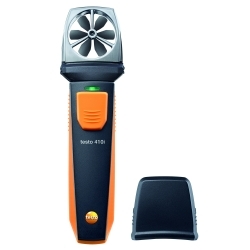 No hoses required! 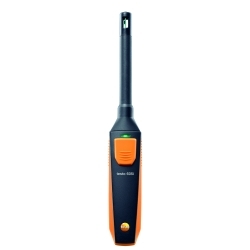 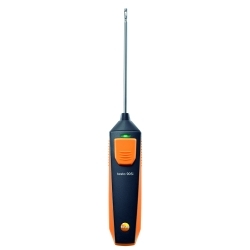 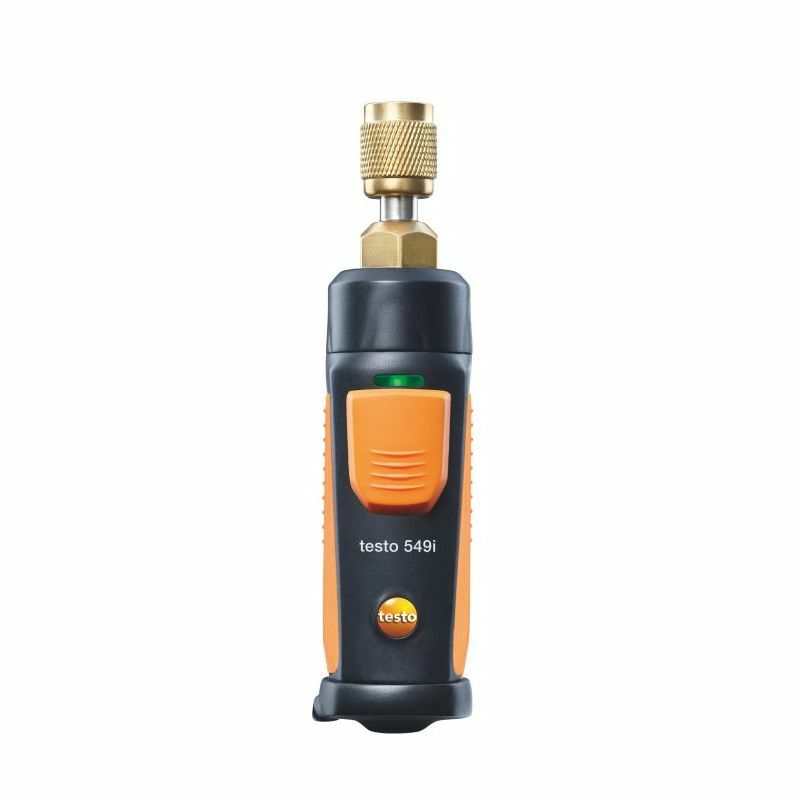 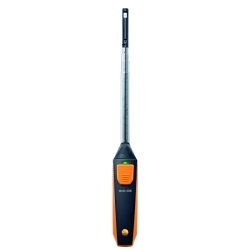 Testo Smart Probes AC/R set for servicing, commissioning and error detection on air conditioning and refrigeration systems.